Easter is a favored holiday for children as they love waking up to find that the Easter Bunny has left them baskets of goodies. With spring fast approaching, Easter is just around the corner. Are you planning to have an Easter party? 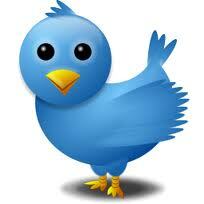 If yes, then all the tips I will share with you today will surely come in handy! At your Easter celebration, the Easter Bunny can participate in the egg hunt and also distribute Easter baskets to all the good little boys and girls. She can also entertain the children with face painting, glitter tattoos, balloon twisting, party games and a magic comedy show. Her performance can be adapted to suit your needs. Invite this Easter Bunny to add fun to your Easter celebration. She loves children! Tables — Use solid vibrant colors for your tablecloth, plates, and utensils. Some good colors to use are yellow, green, and pink. Decorations — Easter is celebrated at the start of spring, which is a good reason to have flowers and plants around the venue. This will bring a fresh feeling! You can also create decorative eggs and carrots to use as a centerpiece or to place in different areas around the venue. Snacks — If you want to further liven the spirit of Easter, then offering Easter-themed snacks is certainly a must. You can offer deviled eggs, carrot cupcakes with carrot candies on top, crepes decorated like a carrot, macaroons, and a lot more. You can also put an assortment of peanuts and candies inside plastic eggs to add a sense of excitement! Set the scene for springtime happiness with first blossoms, and lots of lively color as you enjoy hosting an Easter party for friends and families. 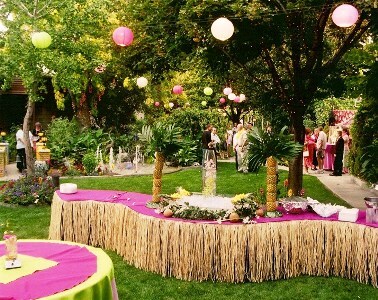 Choose decorations that are exciting to work with and create something eye-catching. Hire an Easter Bunny — Handling an Easter party can be very challenging, especially when it involves lots of very curious and excited kids. With an Easter Bunny around, you won’t need to continuously monitor the kids. 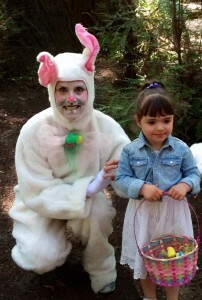 Even better, a professional Easter Bunny can offer entertaining activities like face painting and balloon twisting. Create a Plan — To get the best out of your celebration, creating a basic plan will be necessary: where the egg hunt will take place, what time the hunt will start, where the Easter eggs will be hidden, and how much time will kids be given to find the eggs should all be considered. Prepare the Eggs, Baskets, and Prizes — Before Easter comes, it is best to already have the eggs, baskets, and prizes ready. 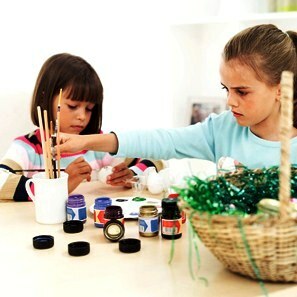 Painting the eggs and decorating the basket is a great way to bond with kids and nurture their creativity. The prizes, on the other hand, can be anything—like little toys and candies. Follow the Leader — This is a simple method wherein the Easter Bunny or anyone overlooking the activity creates simple patterns in eggs. The patterns are drawn step by step, allowing children to copy the steps using different sets of colors. See Today’s Lesson — For this method, you will need to print out several samples of Easter egg designs. To give children enough space and freedom, it will be best to choose varying designs. Be Free — Children are fountains of creativity and, sometimes, you just have to let them loose for their imagination to freely flow. In this method, you will simply present the children with eggs, brushes, and paints. 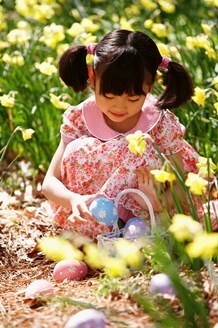 Let them paint the Easter eggs as they desire, and you will end up with a handful of cute and adorable designs. Easter holiday is always a great day to have fun. 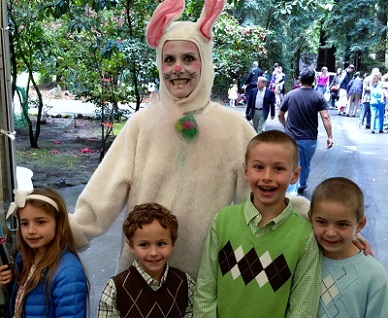 Plan your party early, and hire an Easter Bunny to multiply the fun. 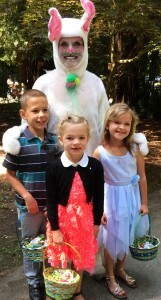 Please call me at 650-740-7798 to discuss how the Easter Bunny can make your celebration memorable.